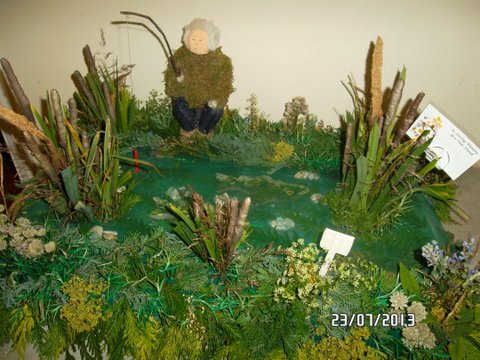 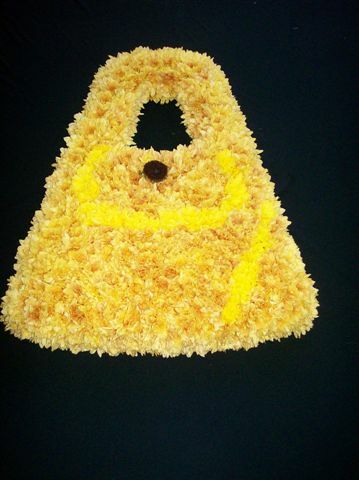 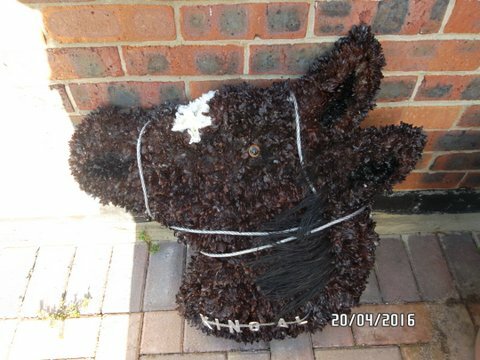 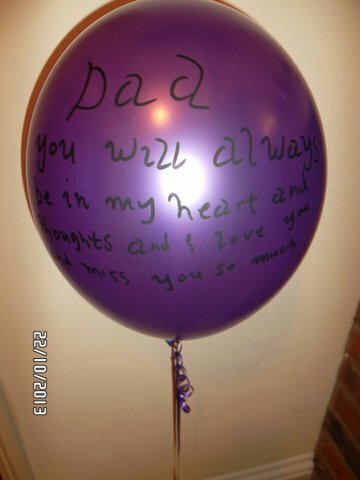 Florists, Balloon Decorating and Training. 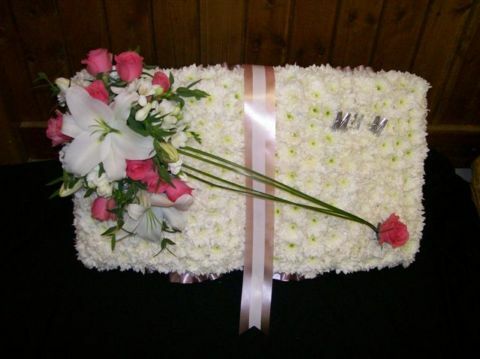 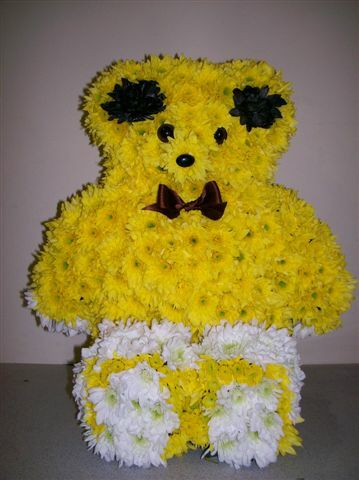 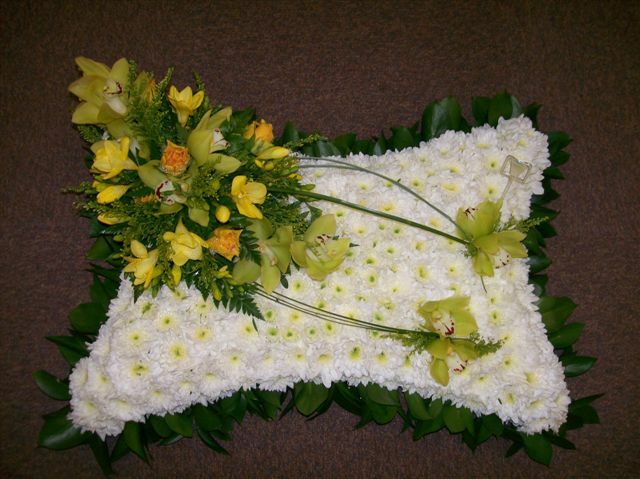 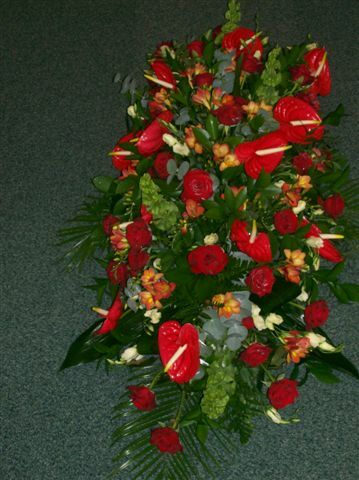 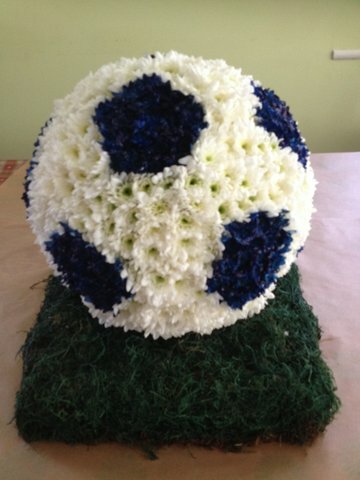 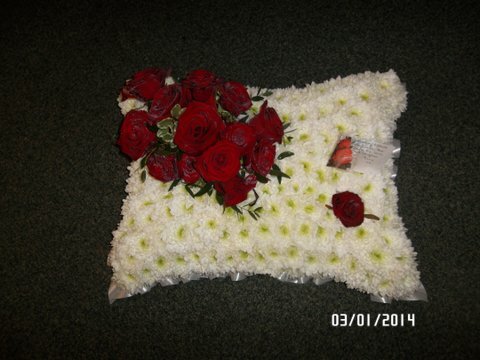 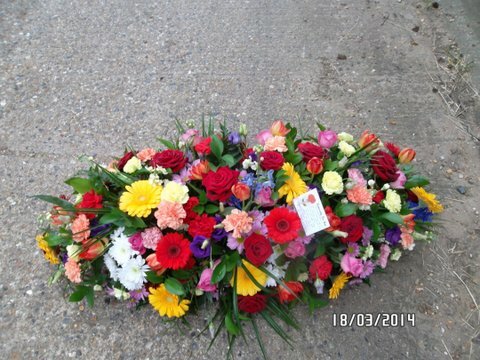 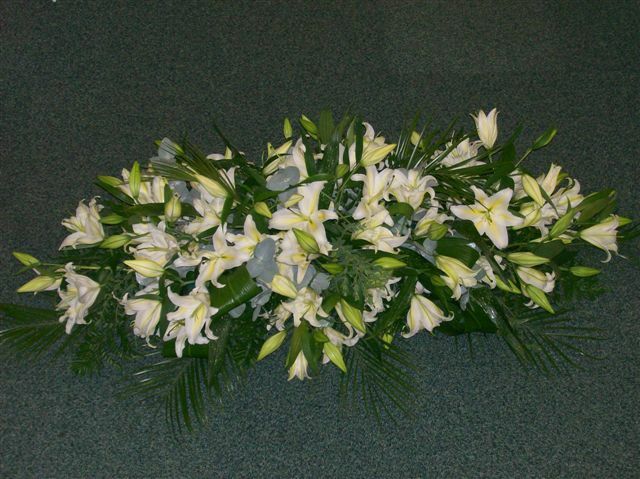 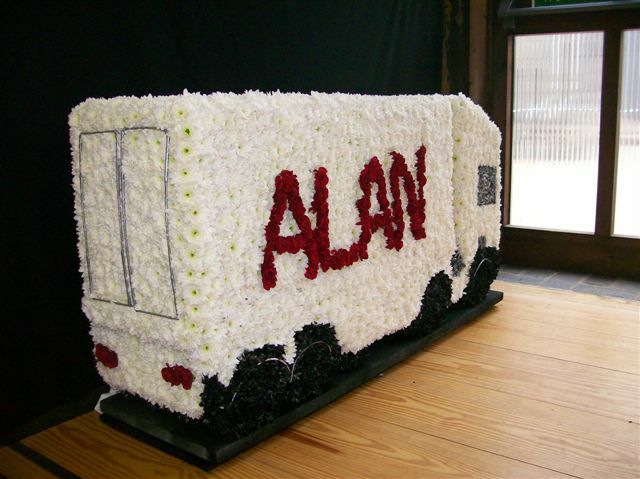 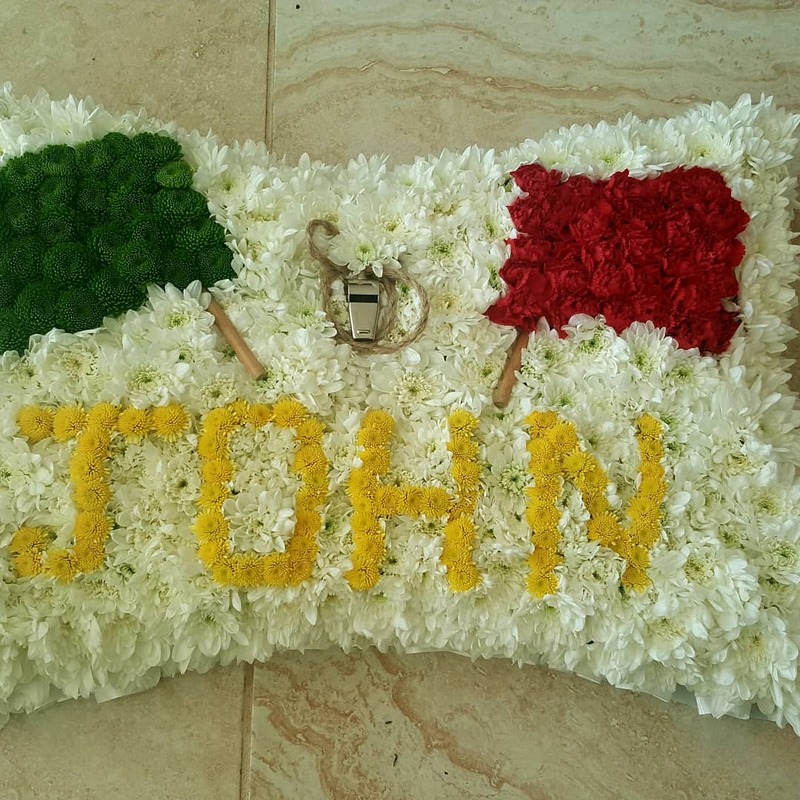 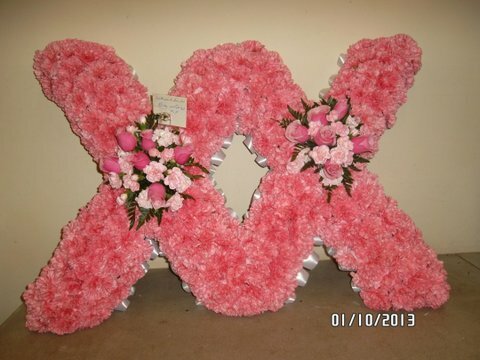 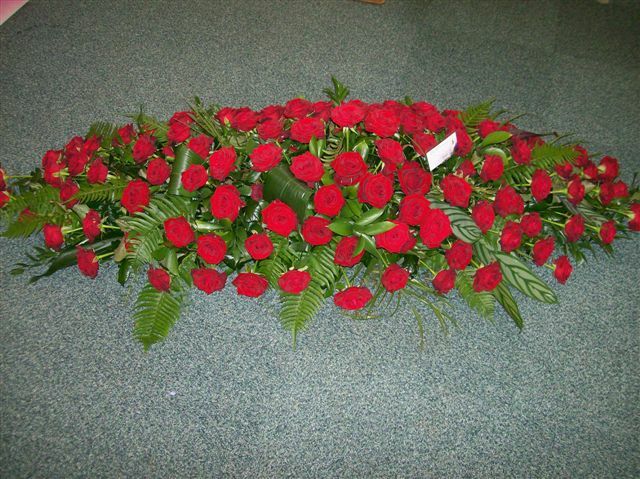 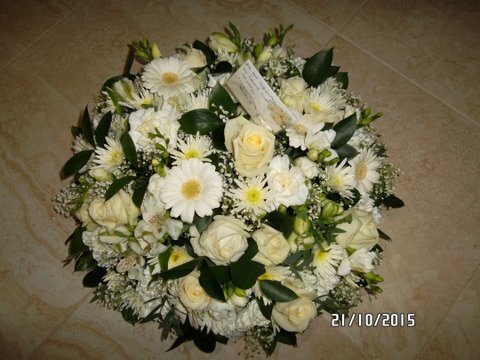 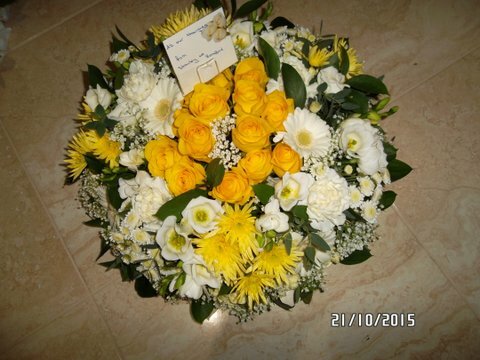 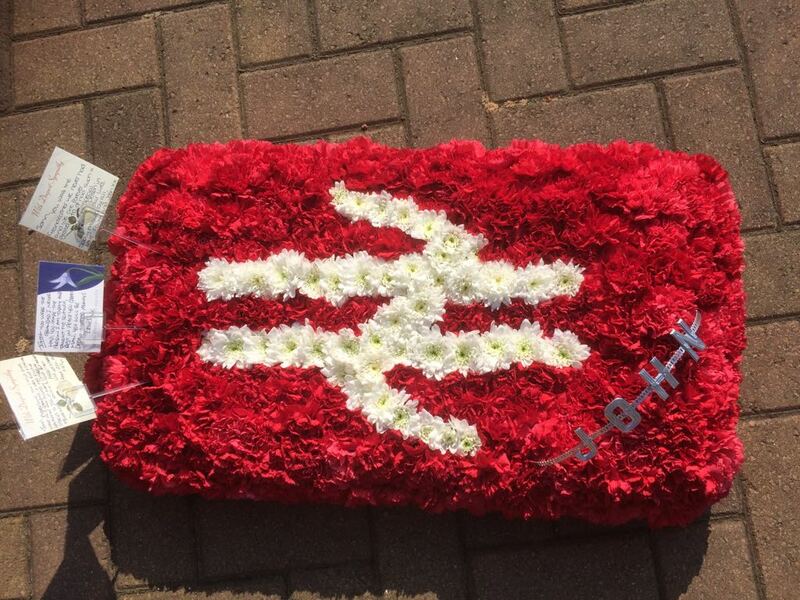 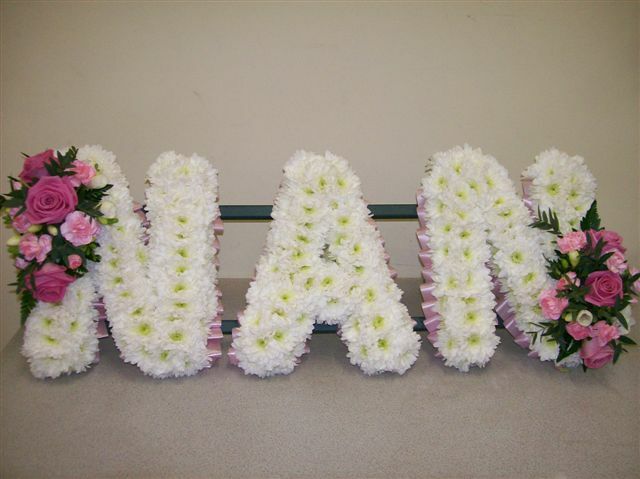 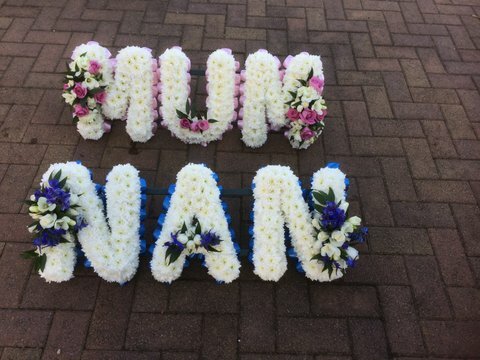 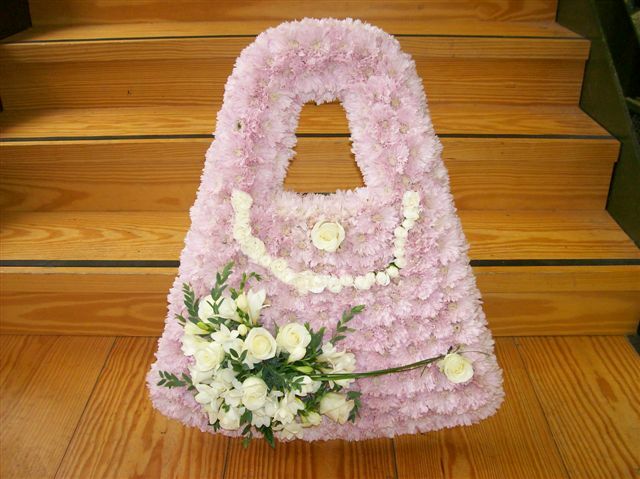 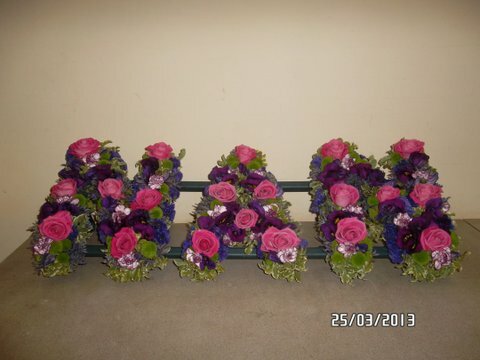 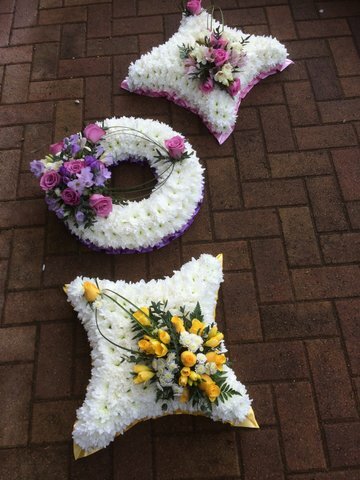 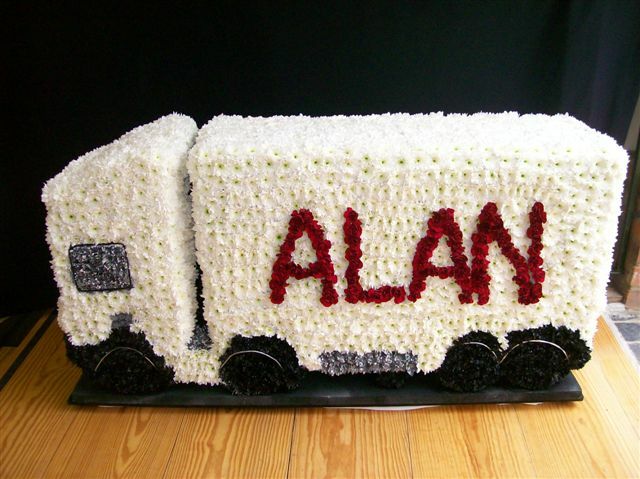 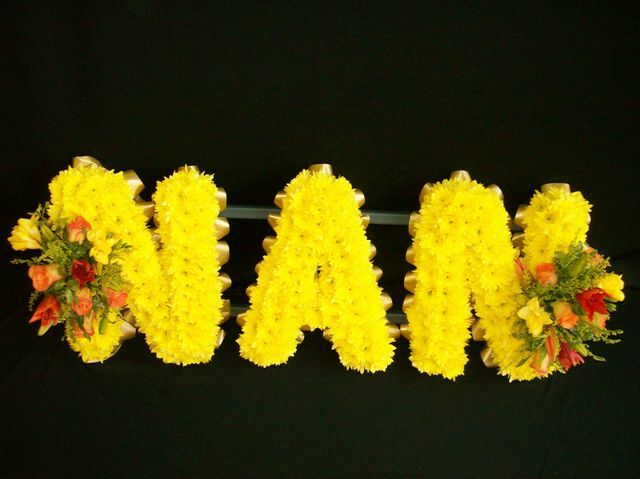 There can be no greater sight than a sea of fresh flowers offered as tribute to the persons life at their funeral. 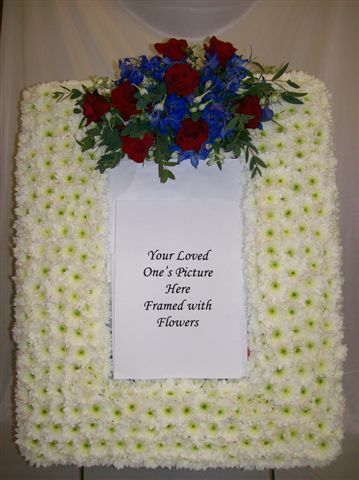 Personal tributes can say more than words when chosen carefully. 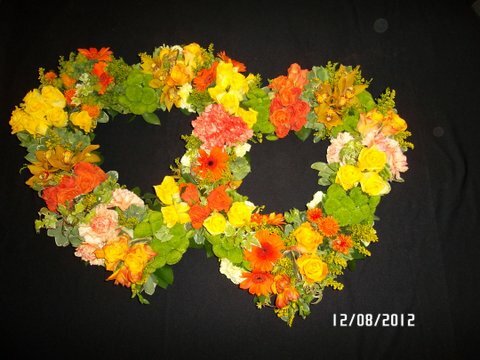 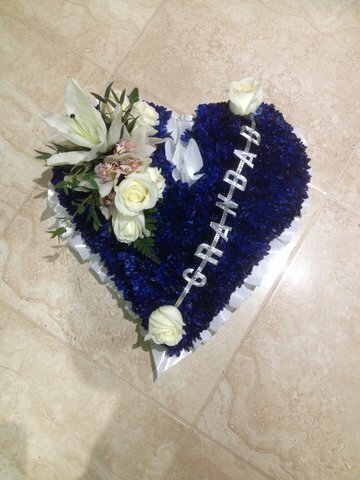 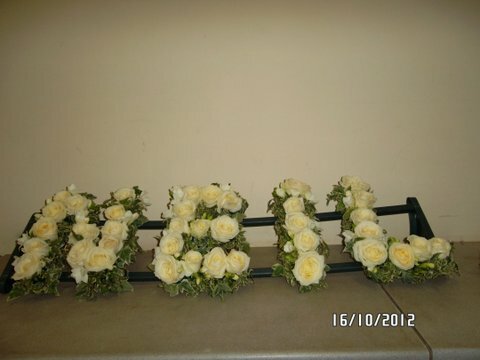 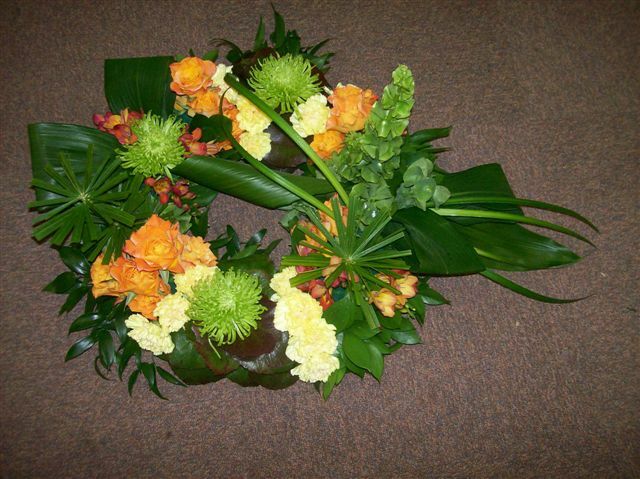 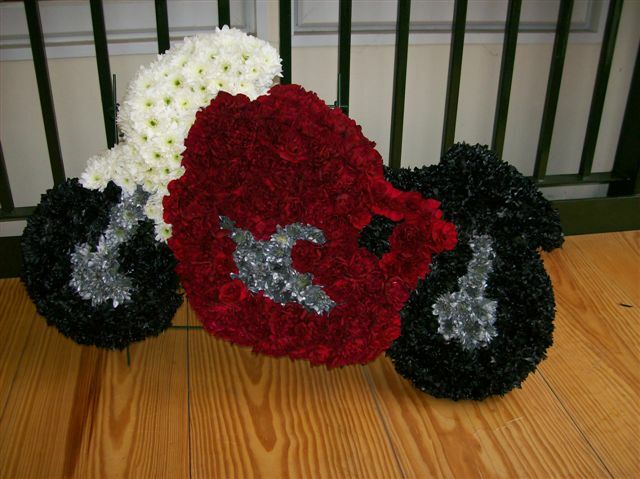 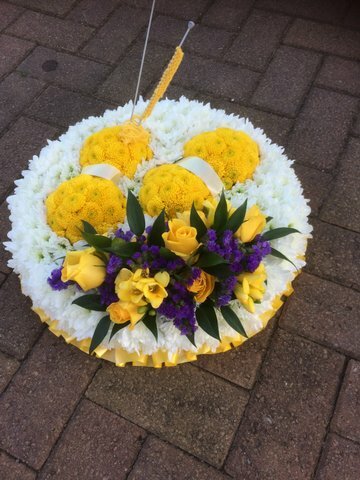 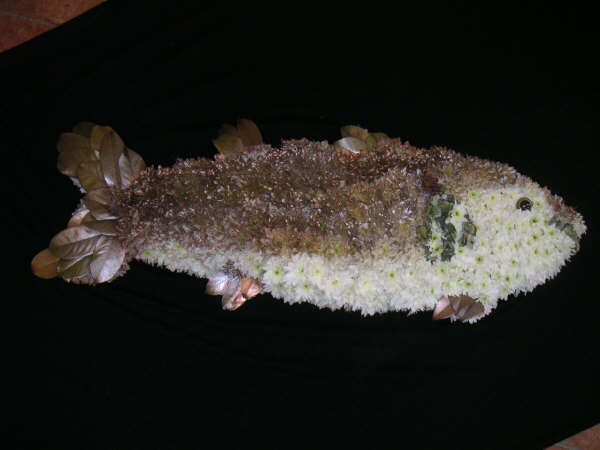 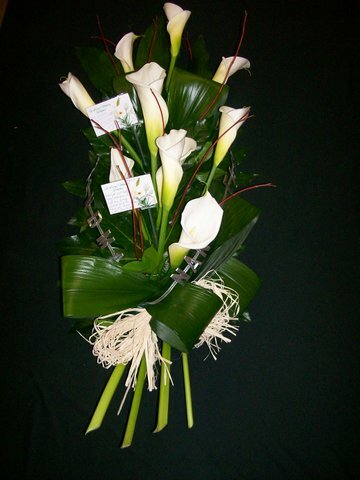 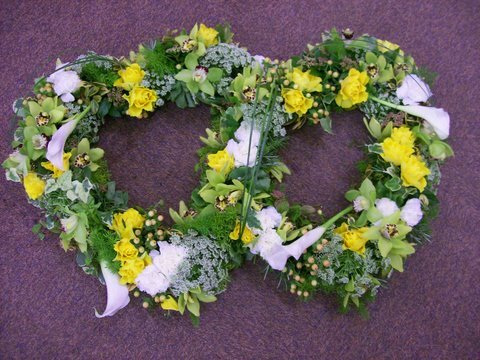 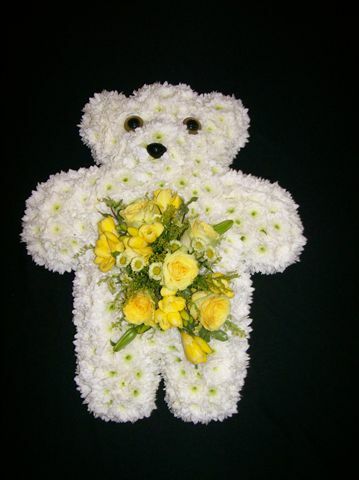 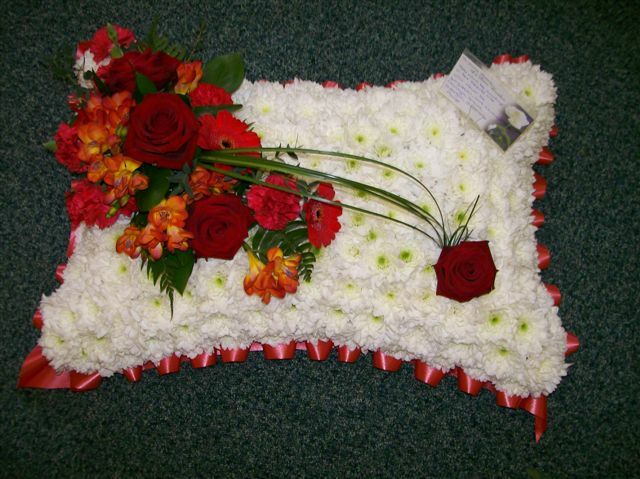 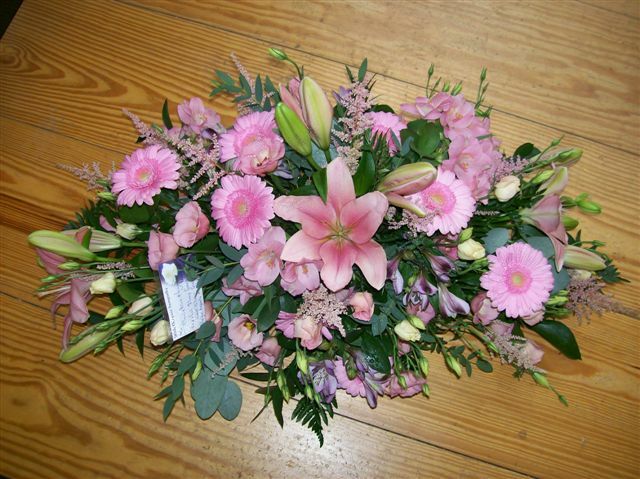 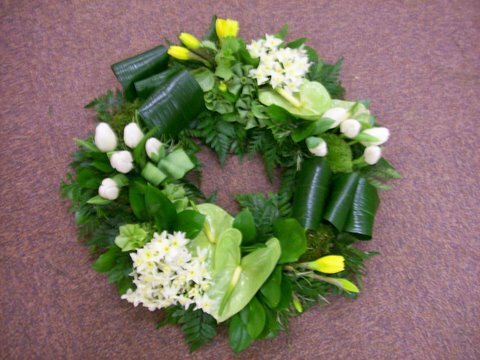 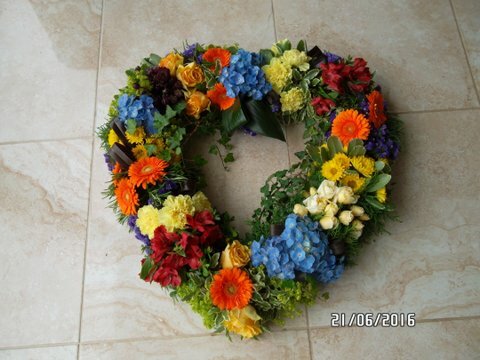 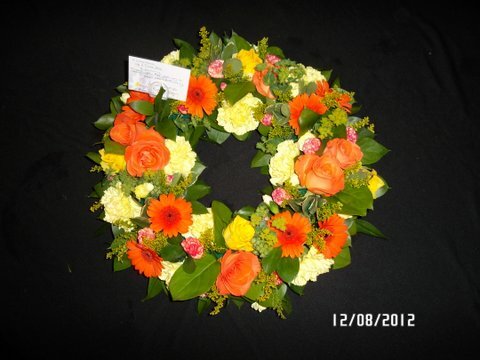 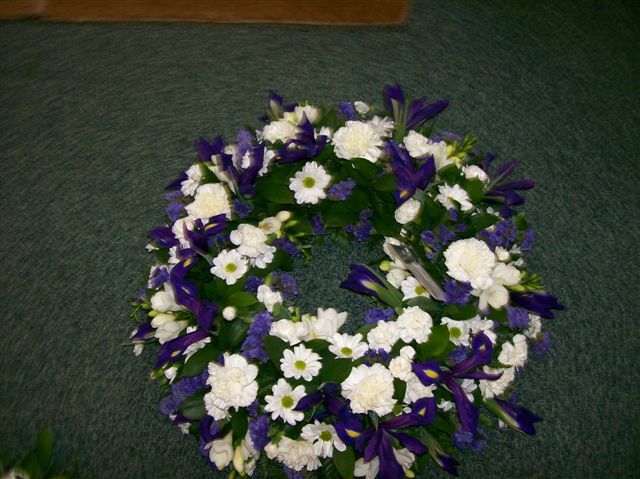 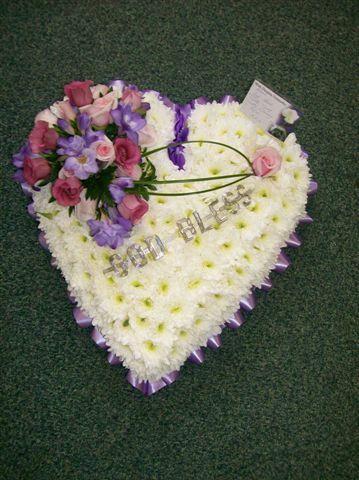 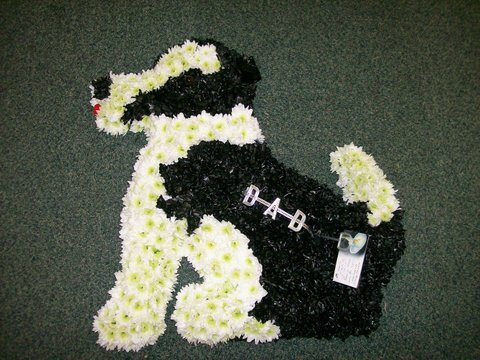 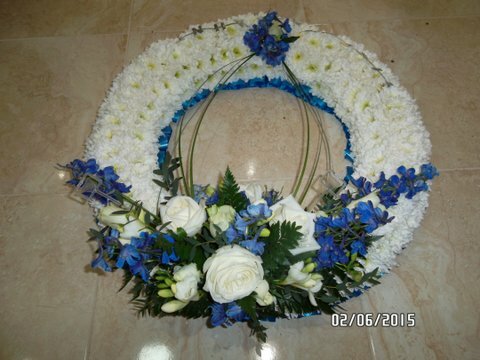 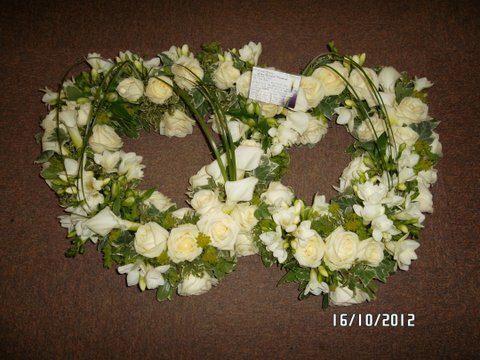 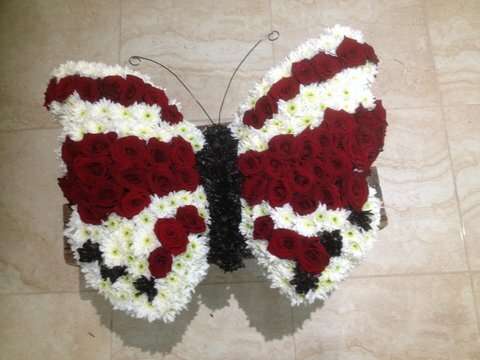 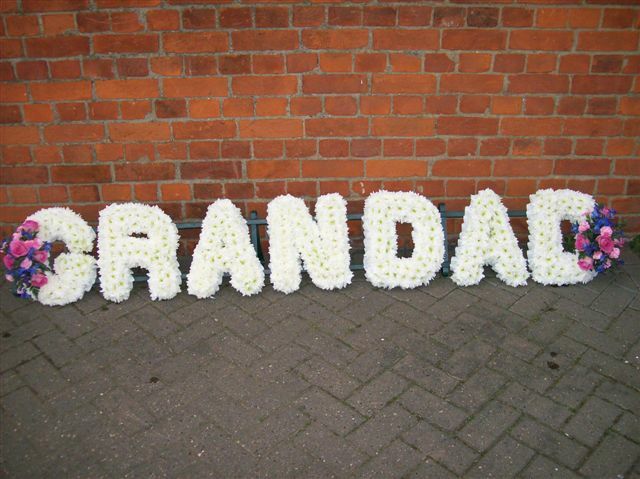 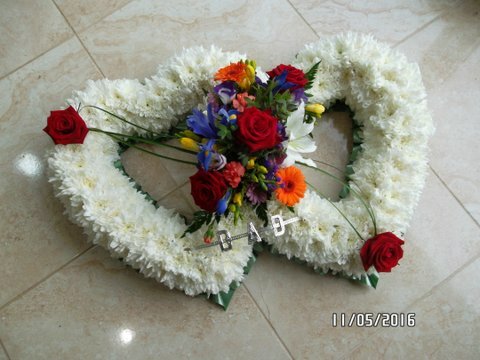 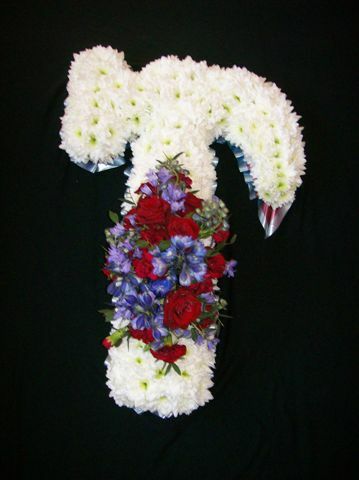 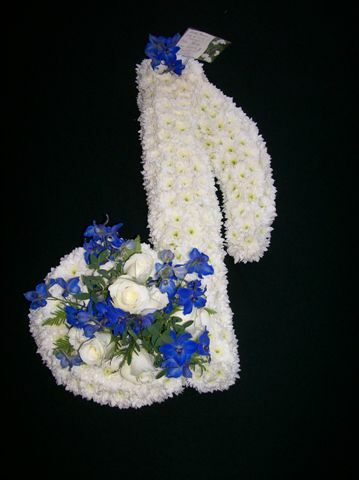 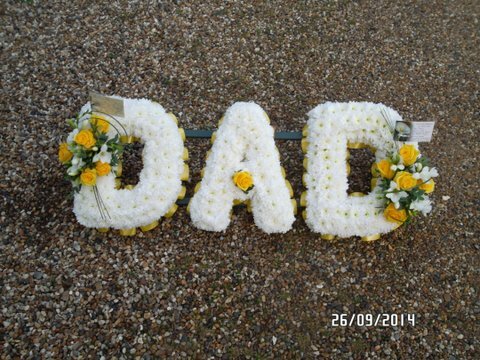 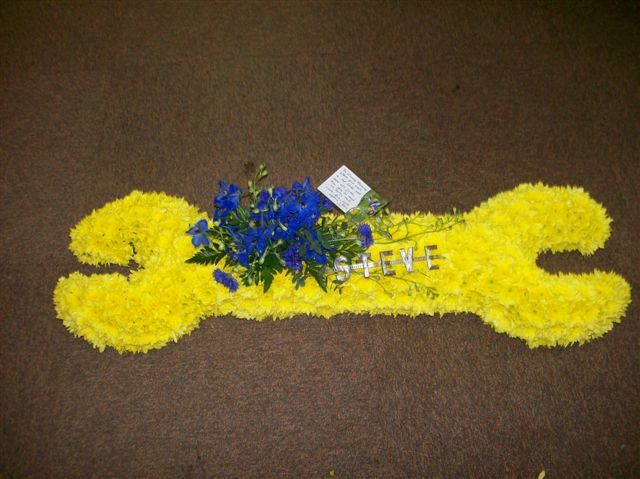 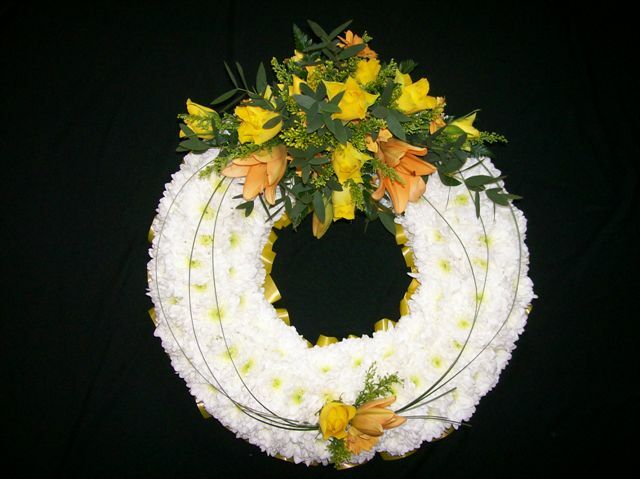 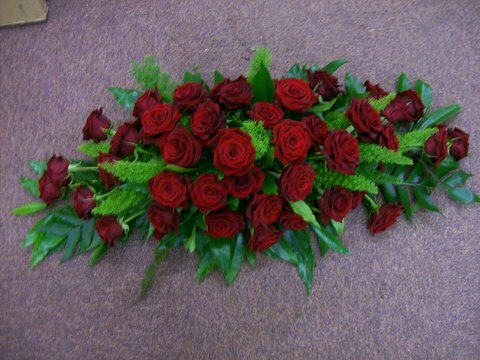 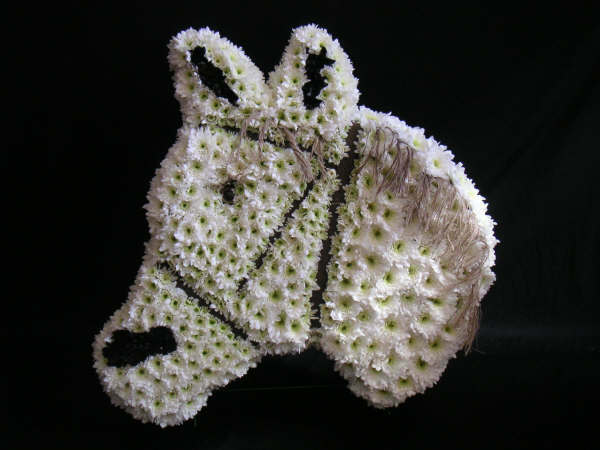 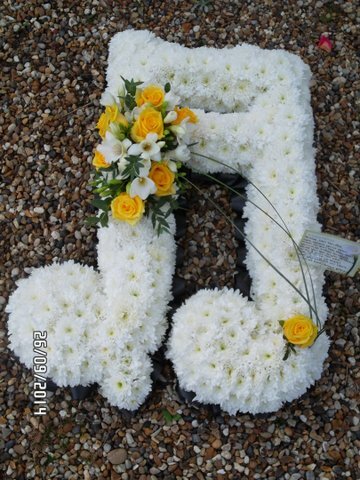 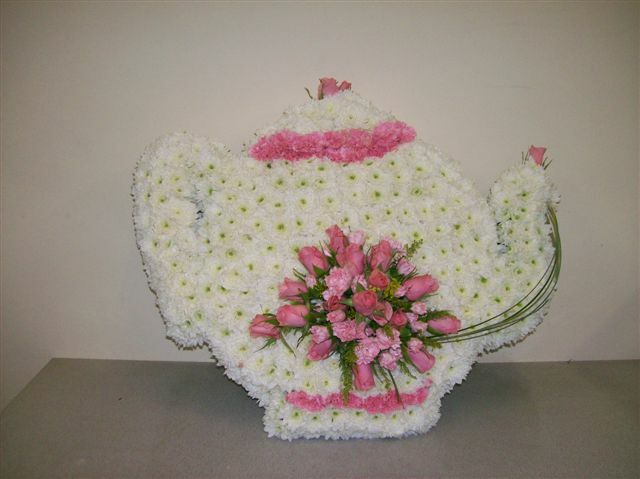 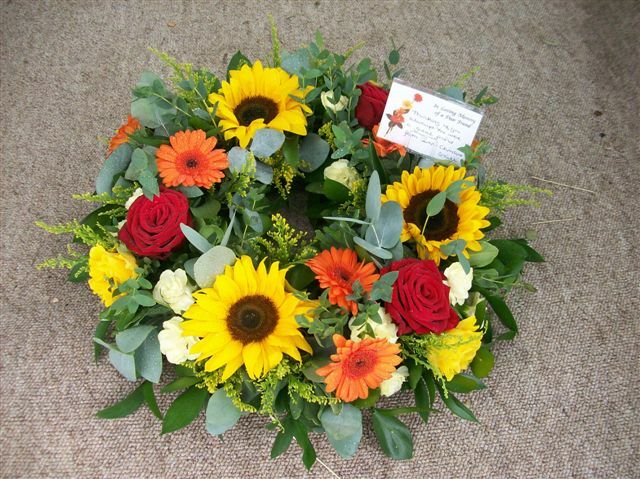 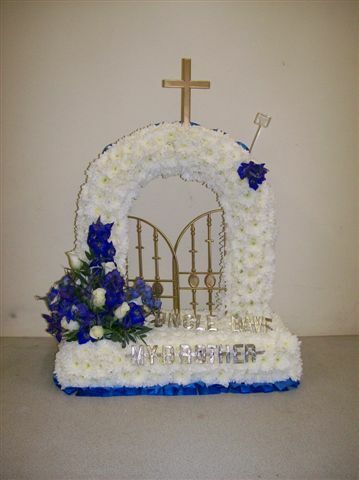 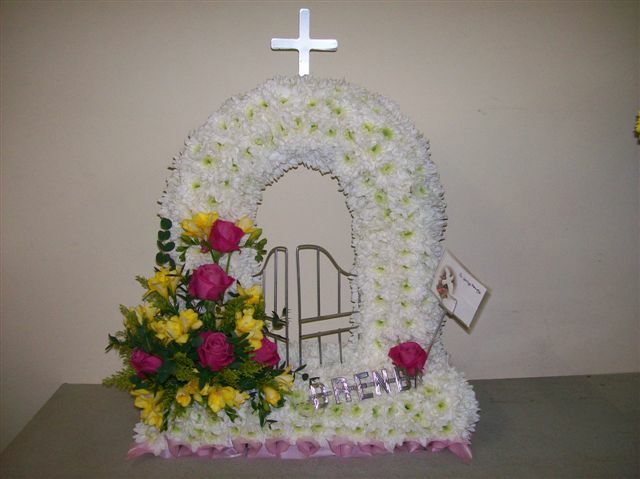 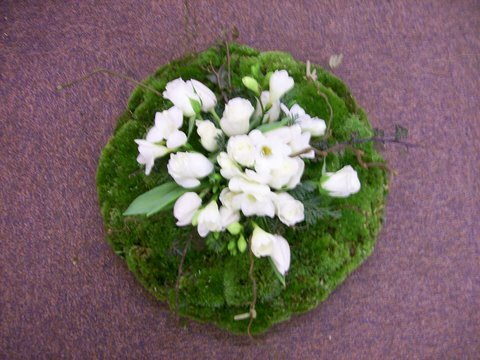 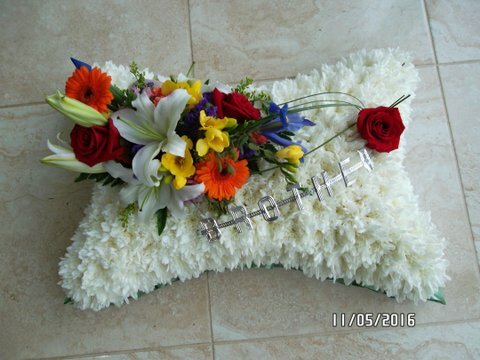 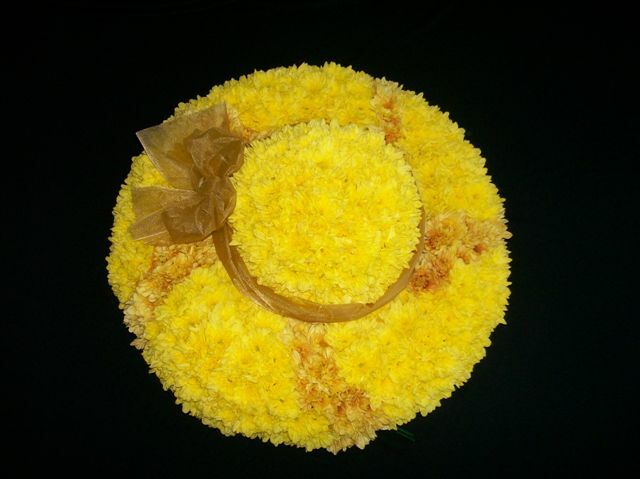 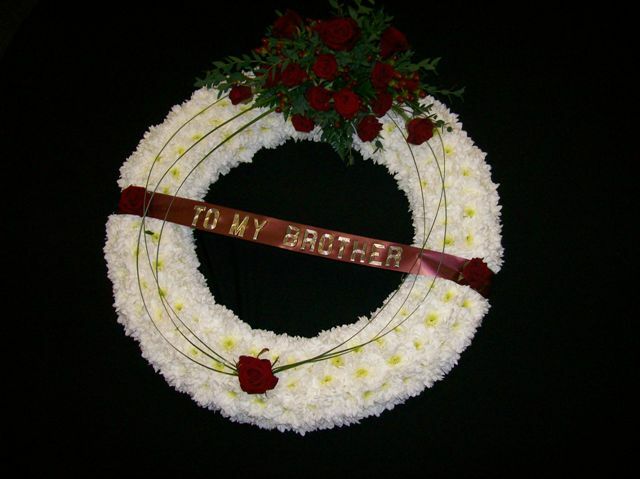 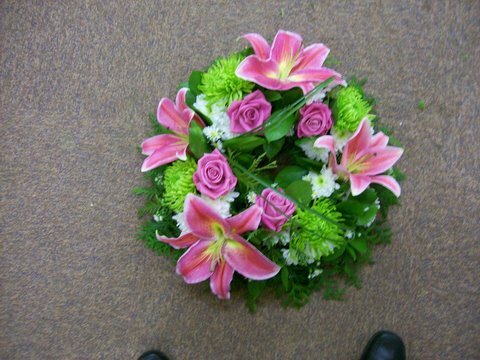 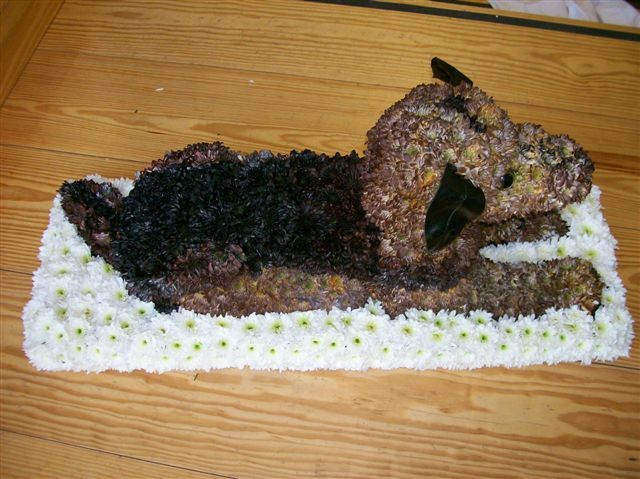 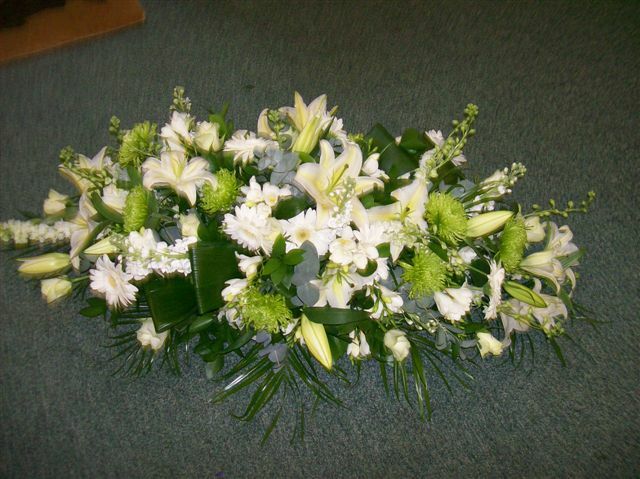 You can chose a traditional bouquet, funeral wreath ring or ask our florists to create a tribute from your own description. 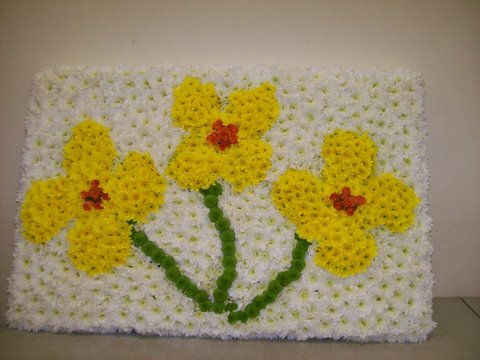 See our portfolio below. 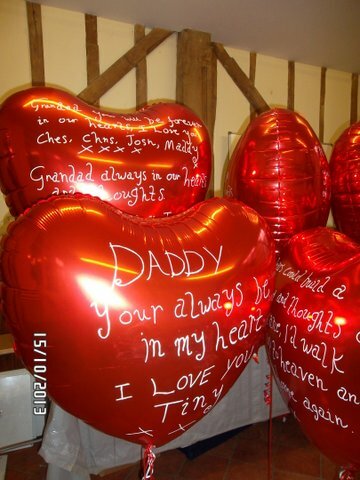 Our balloon releases can be spectacular and many families now choose to release balloons at ascend into the sky, as a remembrance of their loved one.